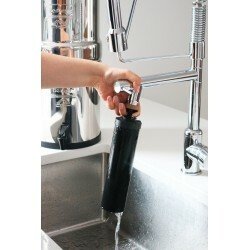 Berkey® Systems are the world’s most powerful and cost-effective personal water purification systems on the market, providing reliable, durable and user-friendly water purification for both treated and untreated water sources. 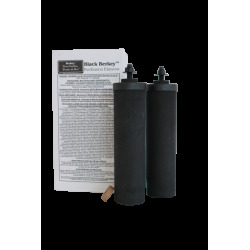 Each Black BerkeyTM element has a life expectancy of approximately 3000 gallons (approx. 11,350 liters) before it needs to be replaced. 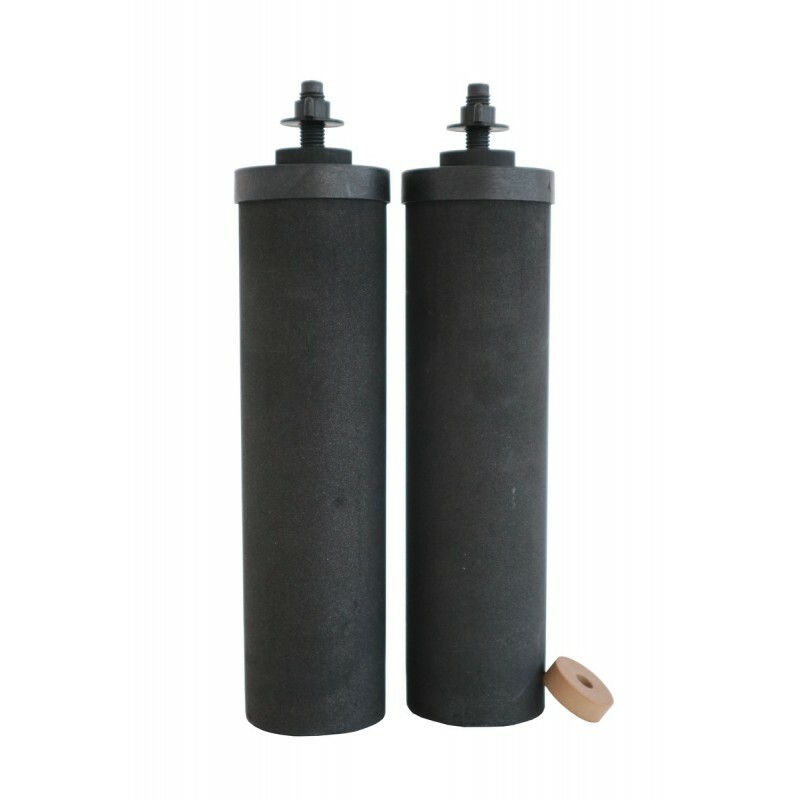 So depending on whether you have 2 -4 - 6 or 8 elements in your system, you can treat 6,000 - 12,000 - 18,000 or 24,000 gallons of water (23,000 - 46,000 - 69,000 - 92,000 liters) before needing to replace the purification elements.